“Assalamualaikum, Sufiah.” Instead of the “Hey!” he had called out to her earlier. “Wa’alaikumsalam,” answered Sufiah, now slightly intrigued rather than nonchalant. Sufiah was surprised to see him outside the mosque. Did he go inside to pray? Did he wait for me? 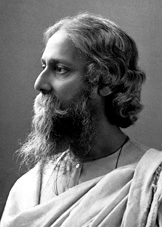 Sufiah could see that his face and hair were slightly damp. “Teh tarik?” He asked again inviting her for an afternoon tea with him. She wondered why would this guy, be bothering her. Having teh tarik would be a nice afternoon treat. She could buy the drink anytime, but being a student with some pocket money from helping Aunt Noor, it would be nice to have been treated to one of life’s simple pleasures. But having tea with him alone would invite unnecessary speculation and questioning by peering eyes who might know her. She could suggest take-away instead. “I’m sure you drink at least water,” said Reza with a hint of resignation as he handed Sufiah a bottle of mineral water that he had purchased earlier. She took it, said thank you and walked away. There goes a free teh tarik. Her long contemplation cost her a treat but gained her a bottle of mineral water. She only realised that Reza was walking behind her after opening the bottle and taking a sip of water. “Why are you following me?” questioned a frowning Sufiah. But Sufiah calmed down. It was never nice to be impolite to another person – Muslim or not, friend or foe. He is still a Muslim brother. But somehow, he made her very angry. Reza just wanted some time to engage in a real and civil conversation with Sufiah. He just wanted to know more about her. He just wanted to see if he could connect with someone like her – firm yet gentle. He was reminded of Jim’s words of wisdom. Men and women are all the same. We all have basic needs. To love, and to be loved. Just love one woman, and she will love you all the way back. Sufiah quickened her steps to the bookstore and was slightly annoyed that Reza was trailing behind her. She wanted to pick up the books that she had pre-ordered. “You seem popular.” Reza was amused. Sufiah’s almost whispering voice stopped when she saw Brother Hamkah approaching. He came with two books in his hands. Sufiah’s face lit up, like a little girl in a candy store. It was like receiving the best gift ever. She took out some money to pay Brother Hamkah but since he knew she was still schooling, he gladly gave her a ten per cent discount. Reza smiled, and merely said that he was browsing and would ask if he needed anything. Sufiah saw Reza looking at the books but he appeared rather uncertain. It was an Islamic bookstore, not a typical mainstream bookstore. Sufiah stopped herself. Astaghfirullah! She istighfar silently inside her. She realised she had been condescending. It was so impolite and shameful of her to do so. Just because both of them were in a territory where she felt comfortable and empowered, it didn’t mean she could treat him that way. Fortunately, it did not faze Reza. He was relaxed as the books did not appeal to him in any way. He didn’t think she meant anything by them. “So what did you get?” Reza asked. Sufiah showed the two books. Reza read the titles aloud. 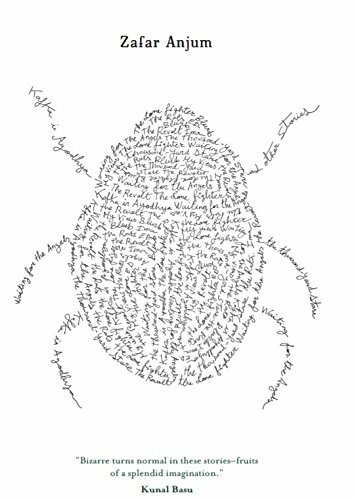 A gush of hot air swept through Sufiah’s body. “It’s ‘Sufi’. Not ‘Sufiah’!” She corrected him, and immediately turned and walked away from him. Was that done on purpose? Or was it a slip of the tongue? Reza was mentally kicking himself. Did I actually say that? Why did I say that? In that moment of confusion, Reza thoughtlessly picked up a book, ‘The Truth Seekers’. 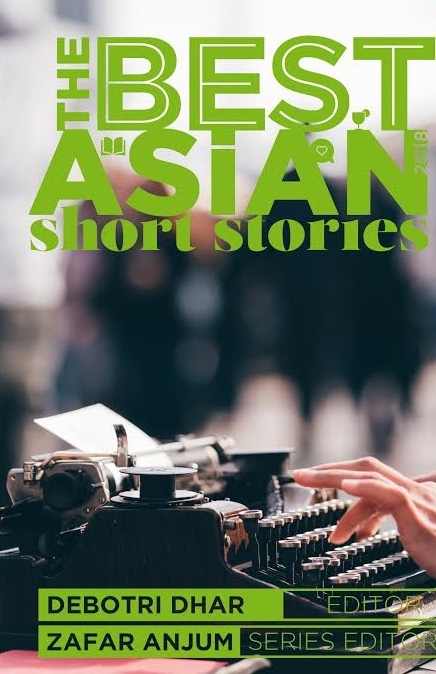 “That’s a good read,” said Sufiah when she noticed the familiar cover. Both of them acted as if nothing embarrassing had happened. “You can buy it or you can borrow mine. I’ve got a copy,” added Sufiah sincerely. Thank goodness I don’t have to buy this book that I would probably not read. They left the bookstore, and it was time to part. There was no reason to follow her back to the boutique or anywhere else she was heading to at that time. “Ok, I’ll bring the book,” said Sufiah. For a brief instant, Reza felt thrilled. There was another opportunity to see her, and get to know this intriguingly stubborn, arrogant, and yet kind and gentle girl. For a brief moment, Sufiah felt sad. If only he were Abdul Matin. 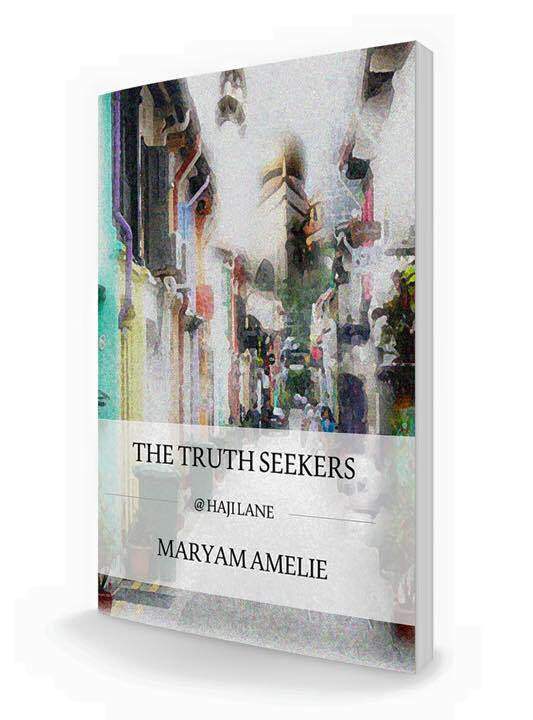 Hailed as a trailblazer by Ismail Kassim, author and former Senior Straits Times Correspondent (Kuala Lumpur), The Truth Seekers @ Haji Lane by Maryam Amelie is the first novella by a Singaporean Malay Muslim author written in English. The Truth Seekers @ Haji Lane is a romance novella about a Singaporean girl, Sufiah, who was seeking her vocation in life as well as her imam or Mr Right. Raised in a Malay/Muslim family, Sufiah, the youngest of three children was schooled in a madrasah for ten years, before she chose to continue her education in the polytechnic, just because of the dress code. In the polytechnic, she was able to don the hejab unlike the junior college, eventhough this meant she had to enter a less prestigious institute of learning. As a teenager, she also had girly ambitions, one of which is to find love – a husband whose taqwa-metre (piety to Allah) is higher than hers. 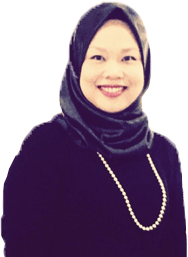 Maryam Amelie is the pen name used by local Singaporean Maria Mahat, who had more than two decades of experiences in television, research and the early years education. Though Maria is not new to writing, she used the pen name of Maryam Amelie for writing Islamic fiction and non-fiction genre. It is also a way of inspiring hope, healing, love and a spiritual journey, and a voice for the minority, Muslim, and women in society. Maria is a Muslim Singaporean, who is a Malay, though she has Chinese lineage from her mother’s side. She is a mother to two boys, aged 15 and 6. She is working on the sequel to The Truth Seekers and juggling other roles and projects at the same time. Posted in Authors, Book and tagged Haji Lane, Maryam Amelie, Singapore, The Truth Seekers @ Haji Lane. Bookmark the permalink.